Organisers said that EPT Barcelona would be a biggie and it certainly hasn't disappointed with over 1,000 players taking to the tables for Friday's Day 1B. Add that to the 475 that played on Day 1A and it all adds up to a record-breaking field for an EPT event in Europe. Spanish qualifier Jose Lamarca Capa was Friday's top performer, bagging up an impressive 193,000. Plenty of notables were dotted amongst the 619 flight two survivors including Theo Jorgensen (116,500), Dominik Panka (100,000), recent WSOP bracelet winner Davidi Kitai (93,200), Mike 'Timex' McDonald (76,800), Jake Cody (57,900) and Liv Boeree (27,500). They will unite with the opening flight survivors, led by Michael Mizrachi, this lunchtime. Precise details of the prize pool are yet to be confirmed as entry is open up until the start of day 2. 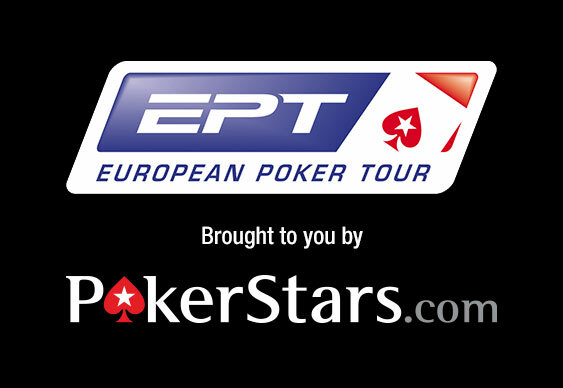 Follow the action on the EPT Live Stream.